ARE YOU LOOKING BEST REPAIR CENTER FOR iphone, iPAD2,iPOD FEEL FREE TO CALL US. DO YOU WANT TO REPAIR YOUR iPAD CALL US NOW. WE ARE SELLING MODELS OF iPOD FOR BEST DEAL CALL US NOW. DO YOU WANT TO UNLOCK YOUR iPHONE4. ARE YOU LOOKING BEST DEAL FOR iPAD2 FOR MORE DETAILS CALL US NOW. The ipad2/3 is the most popular Gadget on the market and as Apple continues to provide more features and functionality in these devices, E-WORLD continues to provide the best quality repair services.. Do you need a new iPhone 3GS,4G,iPad1 | iPad2 LCD screen/digitizer? We can replace that for you. If your iPhone battery is not quite holding the charge it used to, we carry replacement iPhone batteries. If you have a broken iPhone and are considering purchasing a new iPhone. 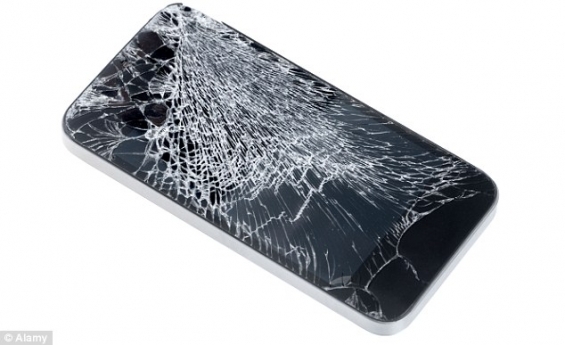 Our iPhone repair service is one of our most popular services. 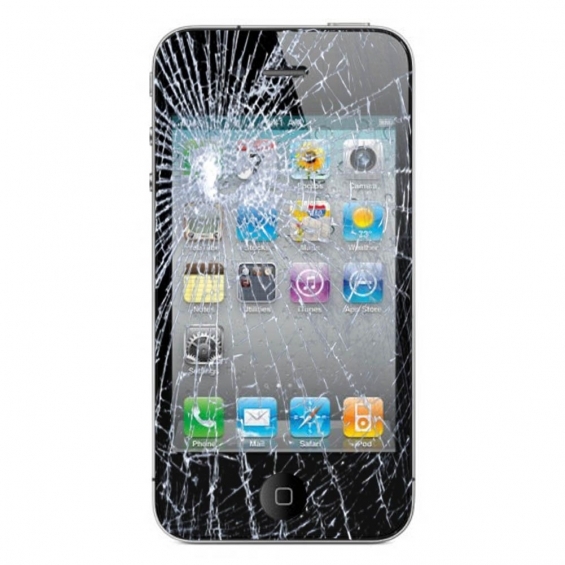 If you have a water damage iPhone or need iPhone parts, E-WORLD is your place for iPhone repair.